Does this IPL bidding for players sound similar to your business strategy ?? Ben Stokes fetched Rs 12.5 cr from Rajasthan Royals, while Jaydev Unadkat, Manish Pandey and Lokesh Rahul had the teams go gaga over them in the latest edition of the IPL auction. Eight teams spent an awesome Rs 431.7 cr in the 2018 IPL auction, trading 187 players. 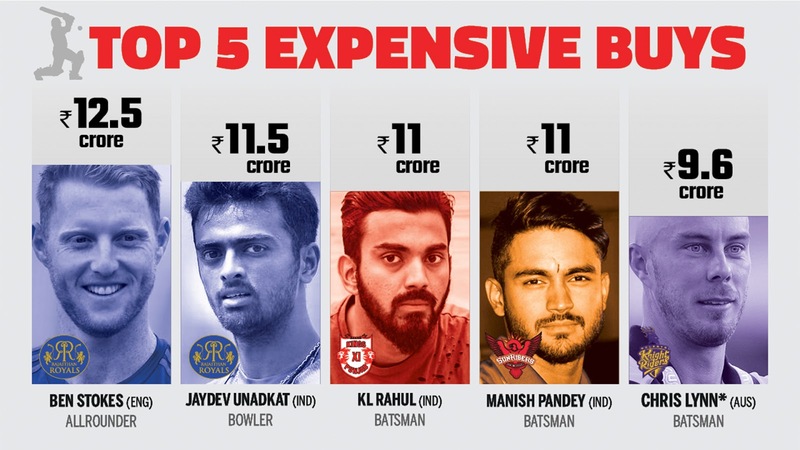 To a layman, this would seem to be an exorbitant splurging of money as the players are contracted just for the duration of IPL and are free to play anywhere in the world and for any team, they want to, for the rest of the year. But this has an important lesson for us as business people i.e. of not weighing the contribution of a resource towards the ultimate goal by the time spent but by its utility, expertise, ROI and fit with what we want to achieve. Businesses, especially Medium and Small Businesses must take a cue from the strategies adopted by teams at IPL teams, and work to maximize their marketing returns by investing in correct resources like Outsourced CMO, without bothering about the time such resources spend with them long as their objectives are met. Working with Outsourced CMO would save you the need for finding the perfect person to drive your marketing effort and then hiring and training him/her, a time intensive and capital intensive exercise. 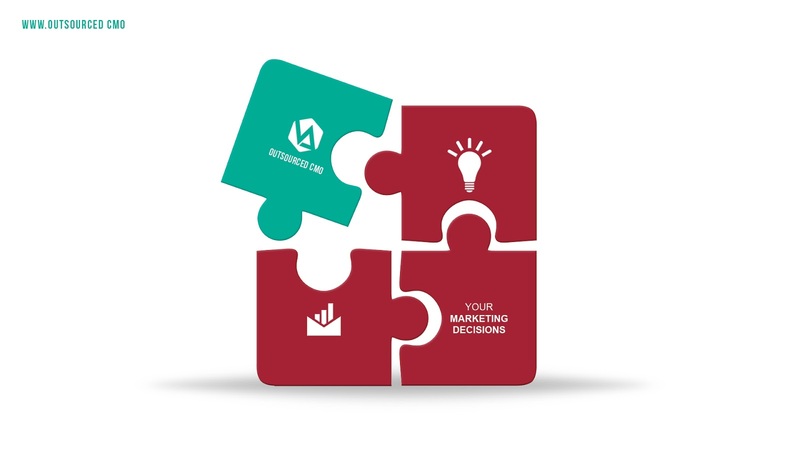 We are acutely aware that it is the MSMEs and startups that need excellentmarketeers the most, as their whole existence depends a lot on sound marketing efforts. This requires expertise to not only make efficient business plans, improve brand loyalty and visibility, conduct market research and improve efficiency but also an ability to respond with agility to the changing marketing landscape. Added to this is the irrefutable fact that startups and MSMEs can’t match the established players in their ability to pay for the services of qualified and experienced marketing professionals for the whole year. And this is exactly where we at Outsourced CMO can help you by becoming a part of your team by driving your marketing decisions. This would relieve you of the worries of absence of first-rate marketing professionals as we put in place a team of excellent professionals to work as the marketing arm of your company. We know that persons with sound marketing skills are in huge demand and thus have been out of reach of smaller players till now. But we, at Outsourced CMO have taken it upon ourselves to address this paucity of first-rate marketingprofessionals for MSMEs and startups and strive for the best results at the most optimum cost to you, till such time that you wish, with no strings attached. Another interesting feature of this year’s IPL auction is that most of the teams retained just 2-3 players of the permissible 5 in squads that range from 19-25 players. All this was done with an eye on getting the best possible teams that could take a shot at winning the tournament. It was a conscious choice for the team owners. But in a startup and many MSMEs such a large churn is not out of choice but a compulsion dictated by the market conditions, changes in strategy and products and customer response. This leads to many complications like loss of direction, lack of adequate number of team members, lower productivity, increase in recruitment and training overheads etc. Believe us when we say all of these speed-breakers are avoidable. We, at Outsourced CMO would make these speed-breakers redundant for you. Want to know how we do it? Just drop a mail at vineet@outsourcedcmo.in or give a ring on 9880216421 !!! Do keep writing. Kudos to your work.